If you are looking for a well bred pup from a legitimate breeder please contact us. 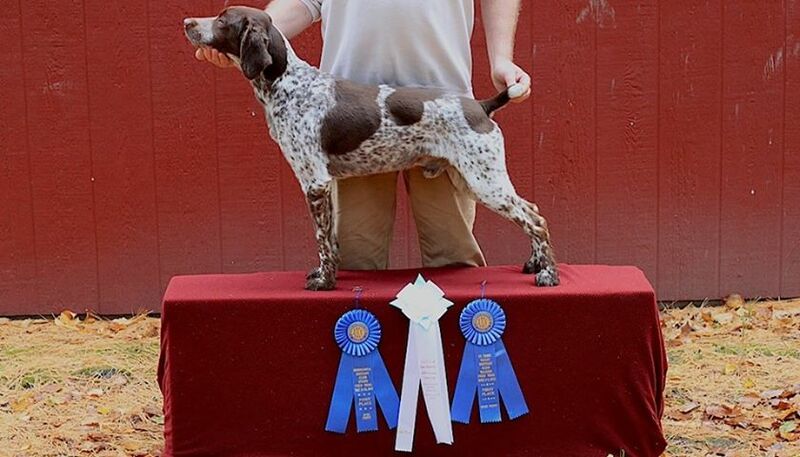 We breed from proven dogs only, proven in the field from the finest lines. Whoever you choose to purchase your puppy from should be able to answer direct questions. 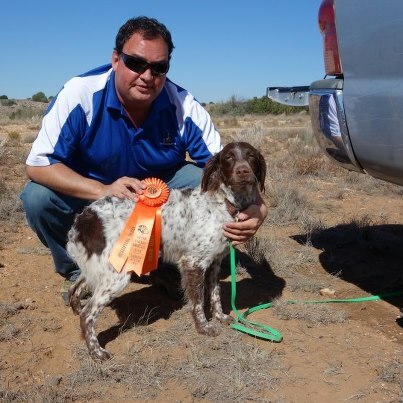 Do you OFA certify your dogs? If not , why? 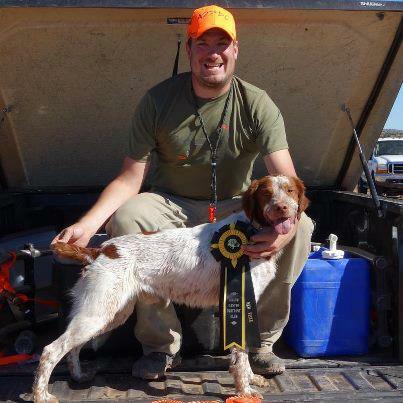 Do you compete with or Hunt Test your dogs? How has this dog proven itself worthy to breed? Do you produce litter after litter? We welcome you to tour our facility (home), because that´s where our dogs live, in our HOME! Every single dog sleeps inside because they are part of the family. NO dog runs. Clean and socialized. We believe in producing a quality puppy with a proven background from dogs who do what they are bred for. 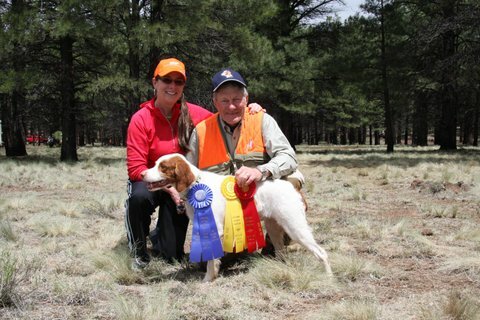 We compete with and Hunt Test our dogs to prove they possess every attribute a Brittany should have. 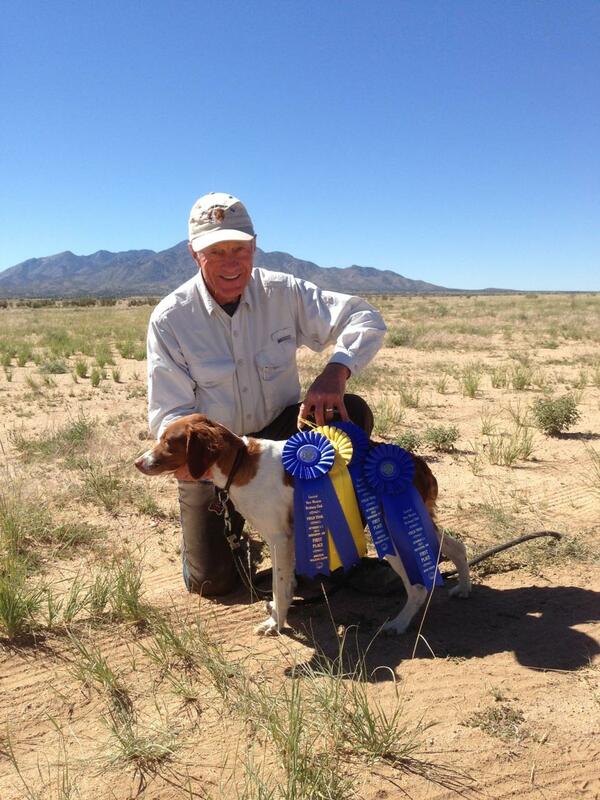 Being "birdy" is NOT enough and having a website does NOT make you a breeder. We invite you to compare our dogs and see why we have a waiting list when others have 10 week old puppies. Our puppies are home raised with love and affection.